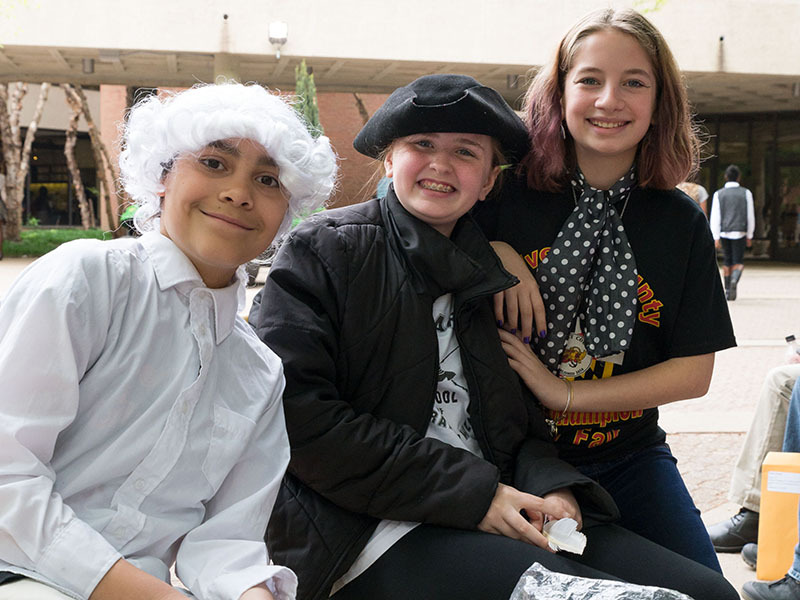 The National History Day program provides teachers with an innovative teaching tool that instills important skills in a fun and engaging format. It also aligns with Common Core Standards. 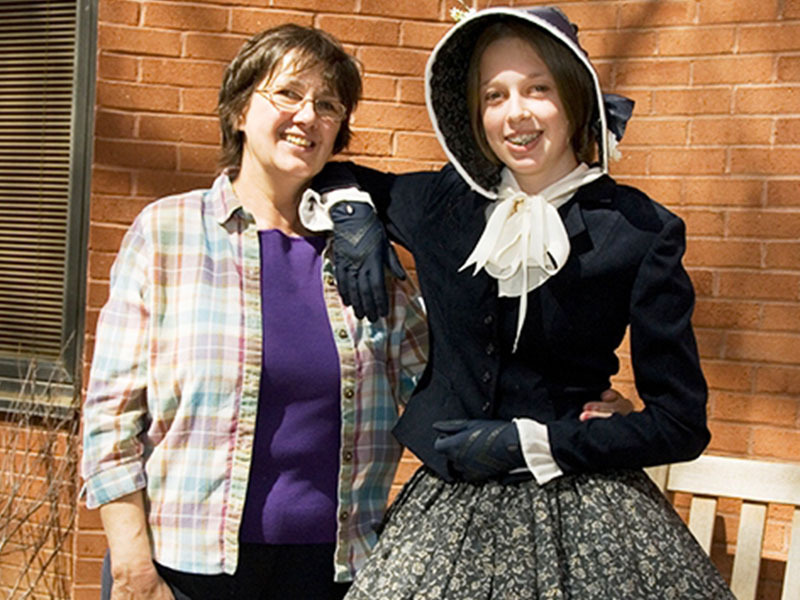 History Day requires students to do the job of a historical detective. 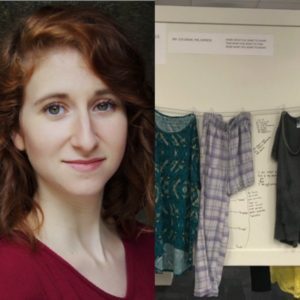 Participants must delve into primary sources, develop original historical conclusions, and present their work in a creative form. 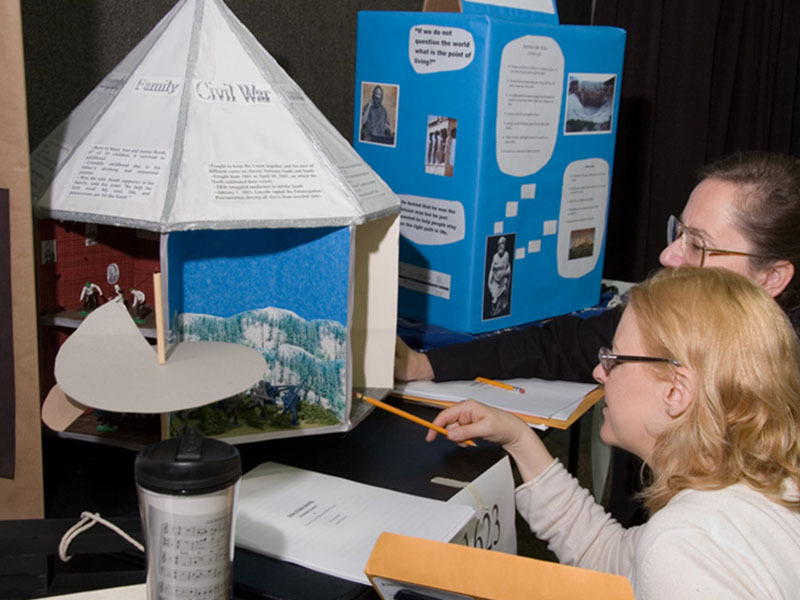 In short, National History Day is designed to revolutionize the teaching and learning of history. 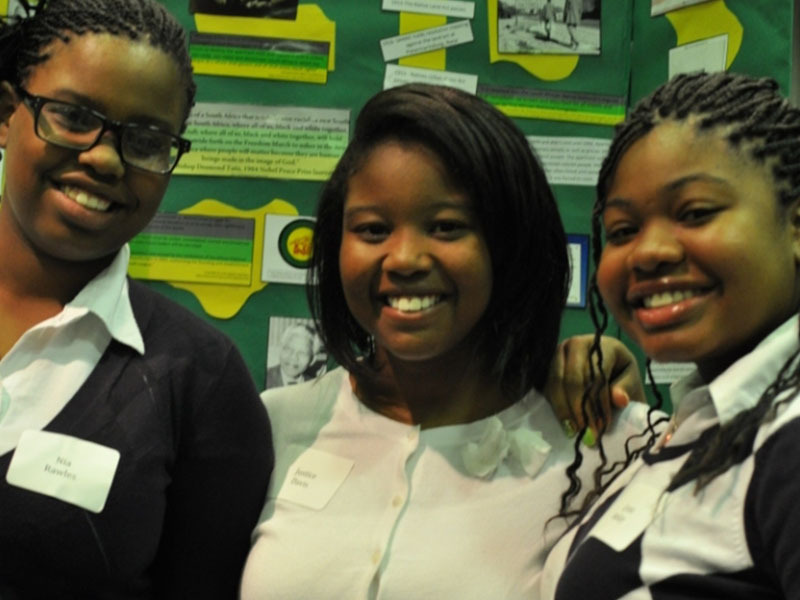 NHD students learn 21st century skills. 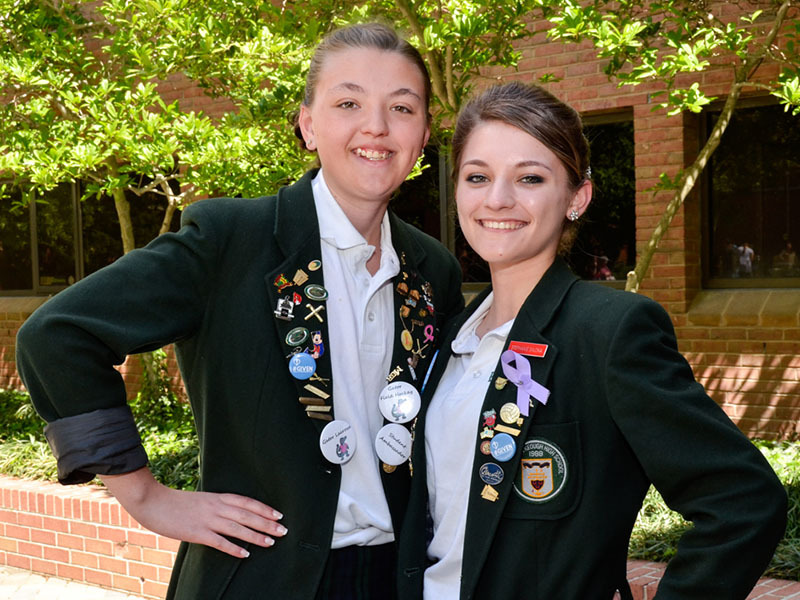 They learn how to collaborate with team members, talk to experts, manage their time and persevere. 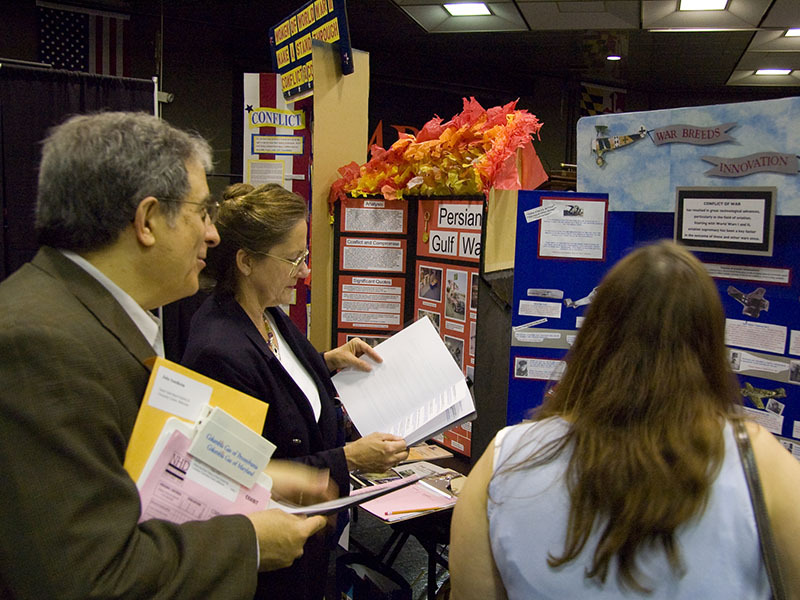 NHD has a positive impact among students whose interests in academic subjects may wane in high school. 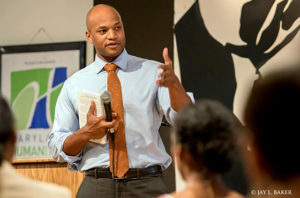 Teacher recognition: Recognizes teachers with annual Teacher of the Year awards. 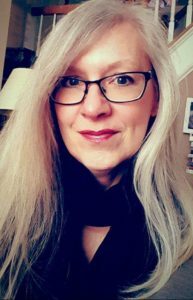 Summer Institutes: National History Day sponsors summer institutes for teachers and students, including The Normandy: Sacrifice for Freedom Albert H. Small Student & Teacher Institute and Understanding Sacrifice. 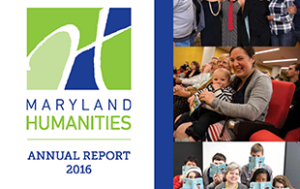 Professional Development: In addition to professional development opportunities that Maryland History Day provides, National History Day hosts various Google+ Hangouts and Webinars and online education opportunities. 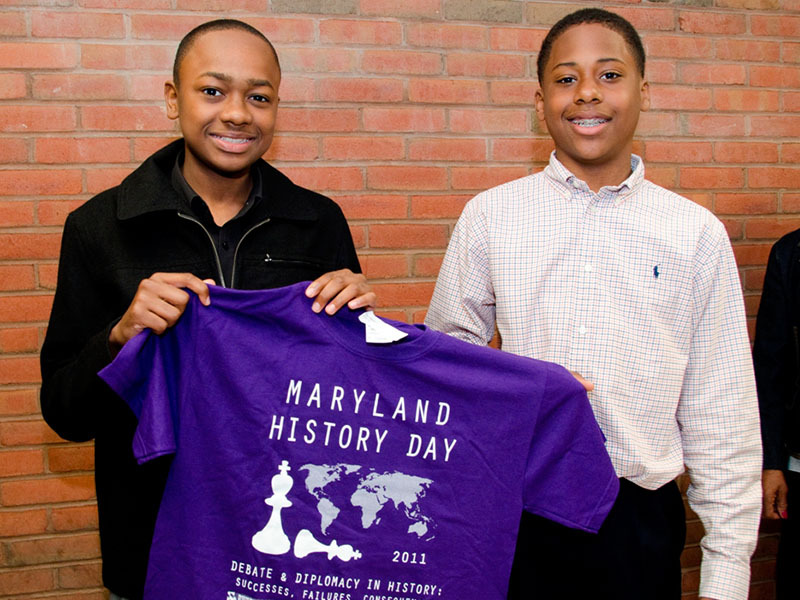 Maryland History Day is offering a great tool to teachers for FREE. Our History Day flash drives are jam packed with great classroom resources: thesis development worksheets, sample parent letters, sample projects, etc. 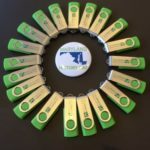 If you are a new teacher to the Maryland History Day program or you are a veteran teacher who did not receive a flash drive from your district coordinator, fill out our form to request a Maryland History Day Teacher Flash Drive. 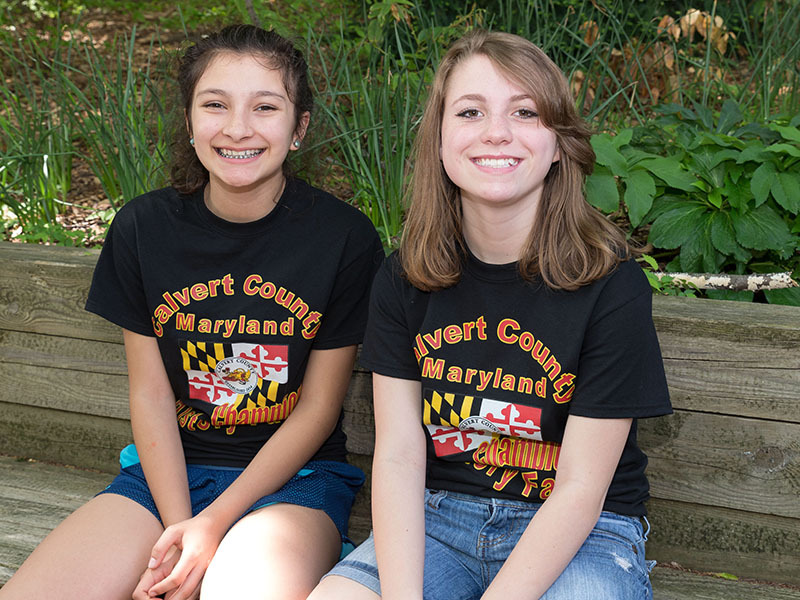 Once the request has been submitted, Maryland History Day staff will mail the drive to the address that is listed. 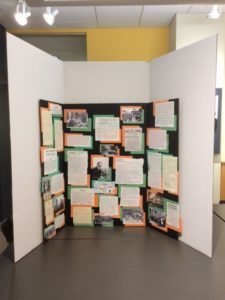 Maryland History Day teachers can now purchase 48″ tall exhibit boards online through our partner, Box Man Inc. Exhibit boards can also be purchased in bulk (sets of ten). The boards come in white or black, with or without the title panel. 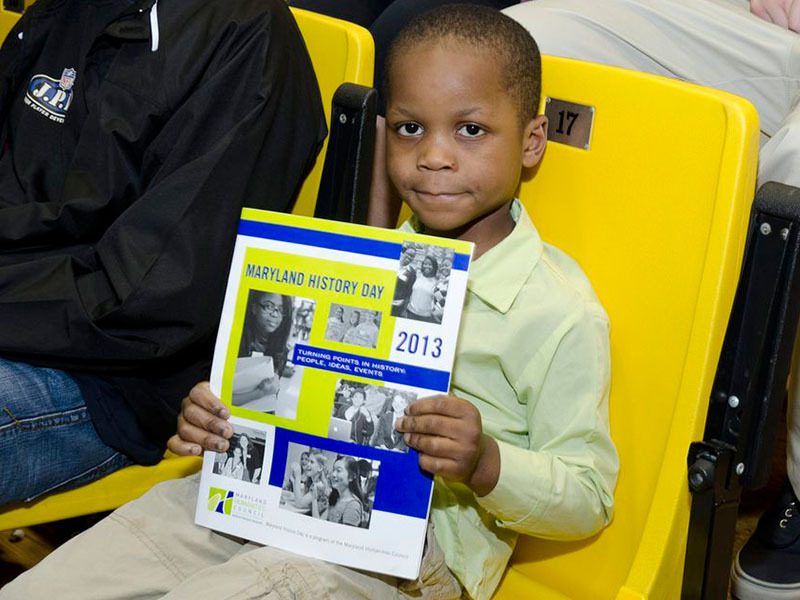 With each purchase of an exhibit board, Box Man will donate $1 to the Maryland History Day program. 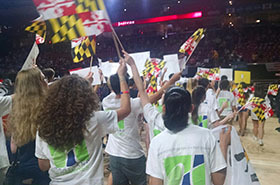 Sign up for our Maryland History Day eNews and check out the National History Day Contest Rule Book and learn about the annual theme.